China Tungsten carbide inserts, Tungsten carbide inserts - Ningbo Langsun Tungsten Carbide Co., Ltd.
We are a professional carbide supplier which produces various grades of carbide inserts. 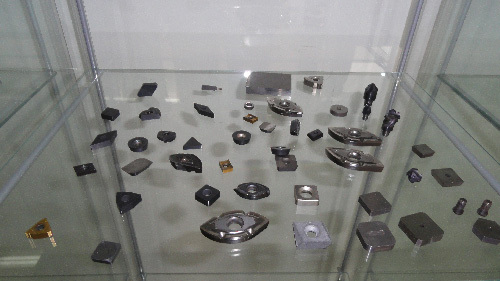 With high precision and reliability, Tungsten carbide inserts are widely used in different industries. boring tool, grooving tools and periphery turning tools. The inserts are sorted as clamped inserts, wood-cutting tools, milling & turning inserts, etc. 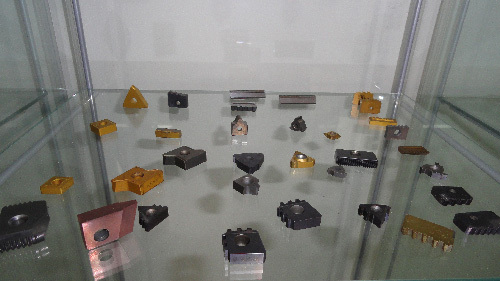 Many inserts for mining tools are made of tungsten carbide. 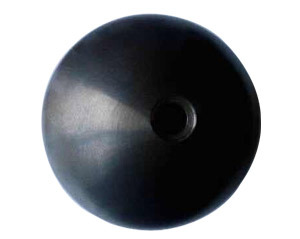 Mining and tunneling cutting tools are fitted with Cemented Carbide tips so it is called "Button Bits". 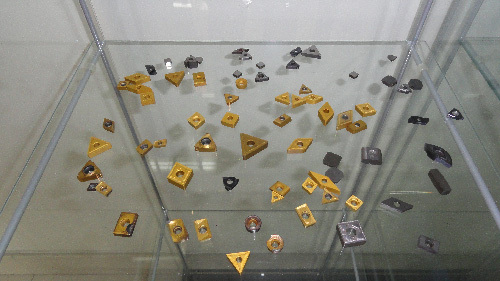 Only man-made diamond may replace the Cemented Carbide buttons when conditions are ideal, but as rock drilling is a tough task, Cemented Carbide button bits remain the most used type throughout the world. Carbide inserts for metal cutting. Cemented carbide is more expensive than other materials and it is more brittle, easy to chipping and breaking. To find a solution to this problem, the carbide cutting tip is usually in the form of a small insert for a larger tipped tool whose shank is made of another material, usually carbon tool steel. 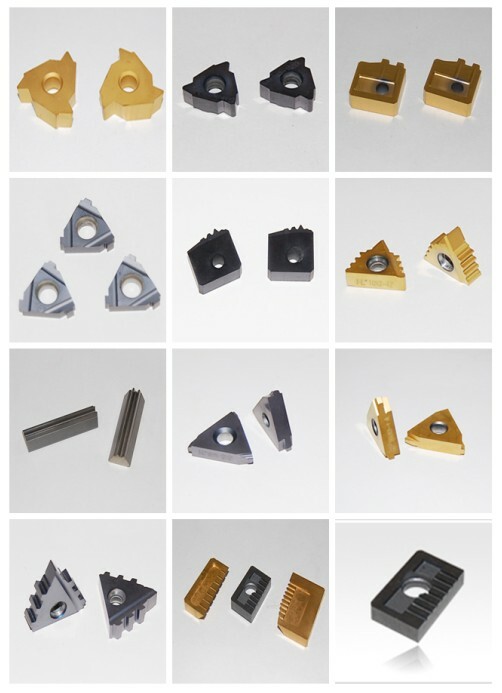 Most modern face mills use carbide inserts, as well as many lathe tools and end mills. YG3 K05 15.10 92.0 1400 Suitable for finishing of cast iron and nonferrous metal. YG6X K10 14.95 91.5 1800 The finishing & semi-finishing of cast iron and nonferrous metals and also for the machining of manganese steel and hardening steel. YG6 K15 14.95 90.5 1900 Suitable for the roughing of cast iron and light alloys and also for the milling of cast iron and low-alloy steel. YW1 M10 13.10 91.6 1600 Suitable for finishing and semi-finishing of stainless steel and conventional alloy steel. YW2 M20 13.00 90.6 1800 The grade can be used for the semi-finishing of stainless steel and low-alloy steel and it is mainly used for the machining of railway wheel hubs. YT15 P10 11.4 91.5 1600 Suitable for the finishing and semi-finishing for steel and cast steel with a moderate feed rate and rather high cutting speed. YT14 P20 11.6 90.8 1700 Suitable for the finishing and semi-finishing of steel and cast steel. YT5 P30 12.9 90.5 2200 Suitable for the heavy duty rough turning of and cast steel with a big feed rate at a medium and low speed under unfavorable working conditions. Any inquiry about the carbide inserts, feel free to contact with us!